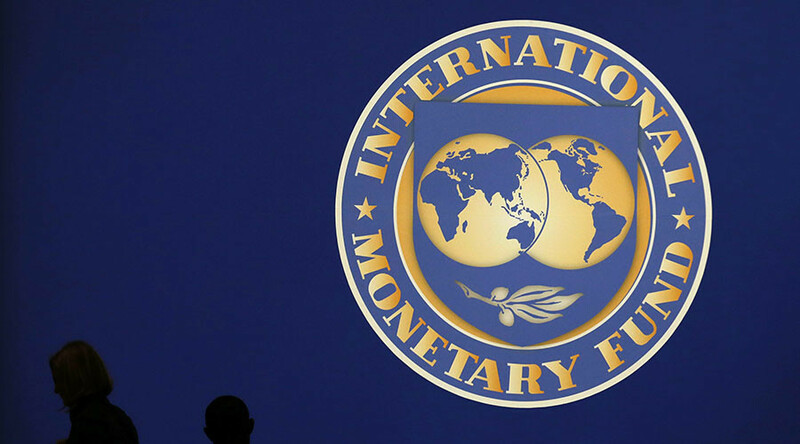 The International Monetary Fund (IMF) has downgraded its forecast for global economic growth for the fourth time this year, reducing the figure to 3.1 percent from the 3.3 percent estimate in July. Modest growth pickup could occur in advanced economies, along with the slowdown in emerging markets, according to IMF. This will primarily reflect weakness in some large emerging economies and oil exporting countries. “Six years after the world economy emerged from its broadest and deepest postwar recession, the holy grail of robust and synchronized global expansion remains elusive,” said the IMF Economic Counselor and Director of the Research Department Maurice Obstfeld, according to IMF’s World Economic Outlook on Tuesday. The IMF forecast is the lowest annual growth rate since 2009, while a level under 3 percent is considered by economists as recession. “Despite considerable differences in country-specific outlooks, the new forecasts mark down expected near-term growth marginally but nearly across the board. Moreover, downside risks to the world economy appear more pronounced than they did just a few months ago,” Obstfeld said. The IMF forecast reflects at least three powerful factors, according to the statement. Those are - China’s economic transformation (with a focus on consumption and services), the fall in commodity prices, and the impending increase in US interest rates, which can add to current uncertainties. China will grow by 6.8 percent this year and 6.3 percent in 2016, according to the IMF. This is below Beijing’s 7 percent targeted growth rate. The IMF foresees oil prices remaining low, at $55 a barrel by 2017. Growth will rebound to 3.6 percent in 2016, the IMF said. Earlier the fund predicted a 3.8 percent growth for next year.